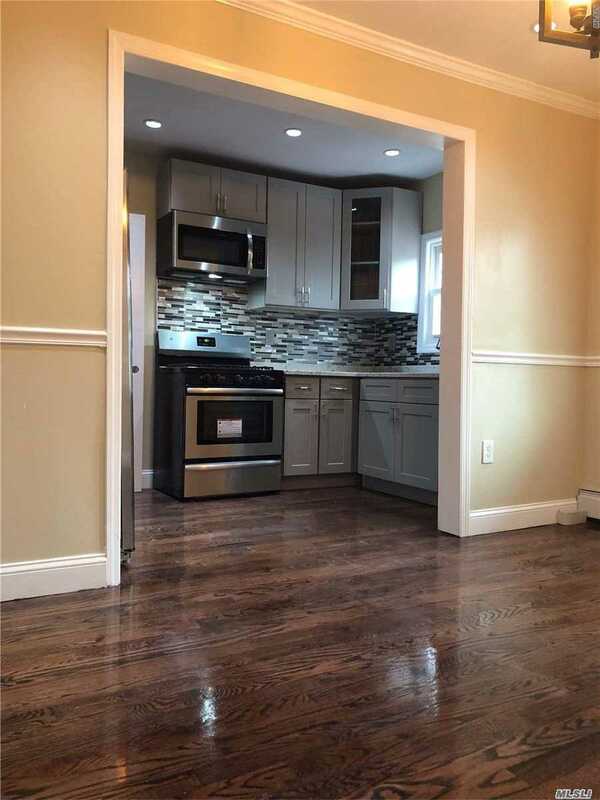 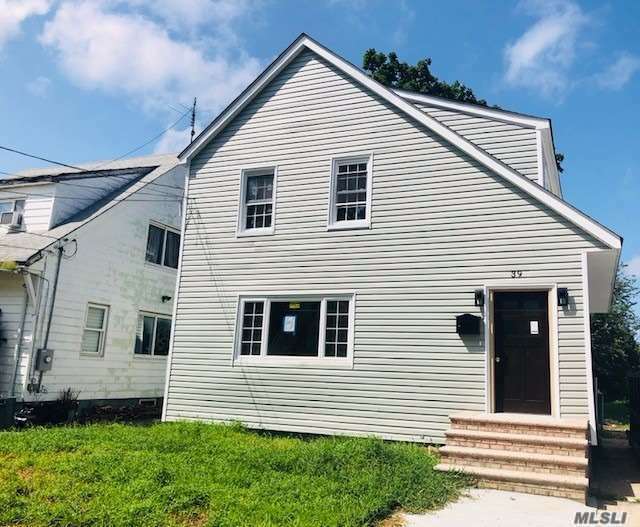 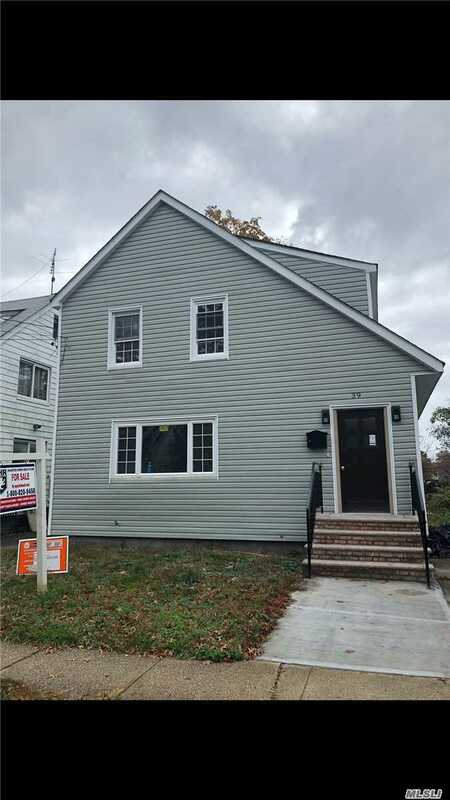 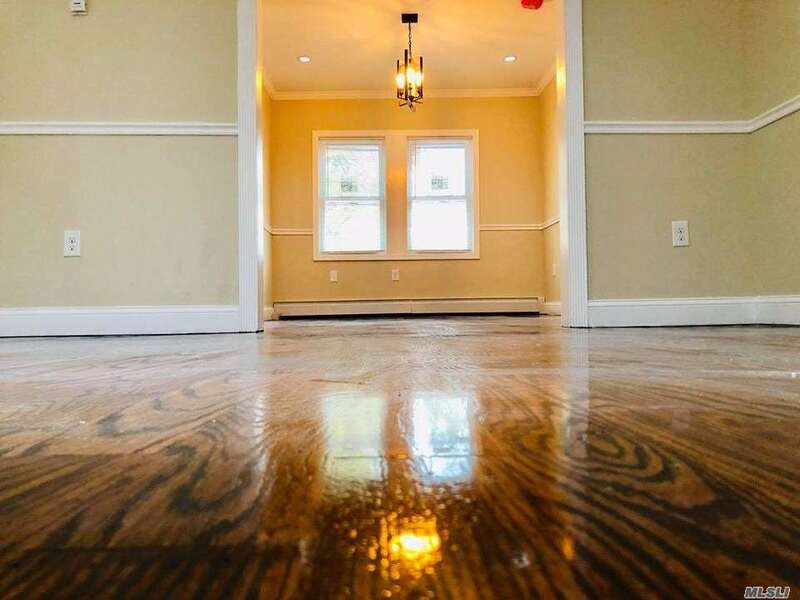 Huge Beautiful Colonial 1 Family Fully Renovated Home. 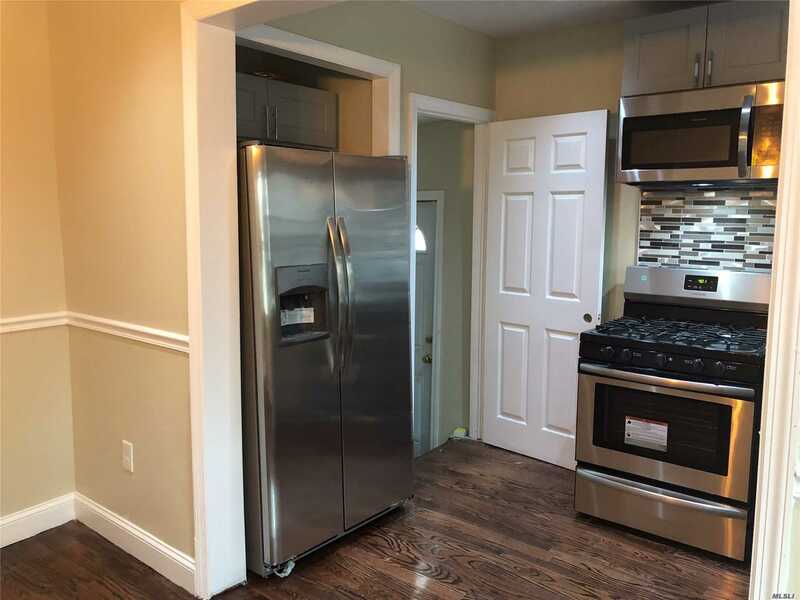 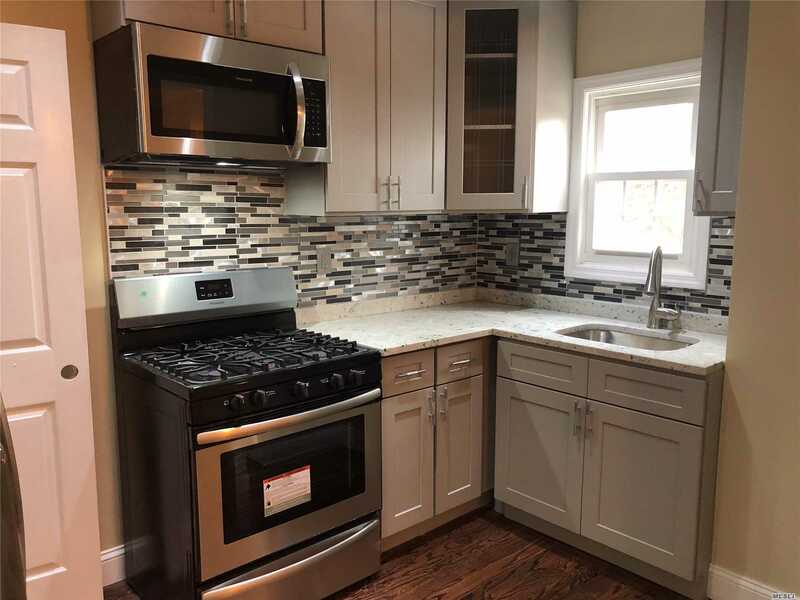 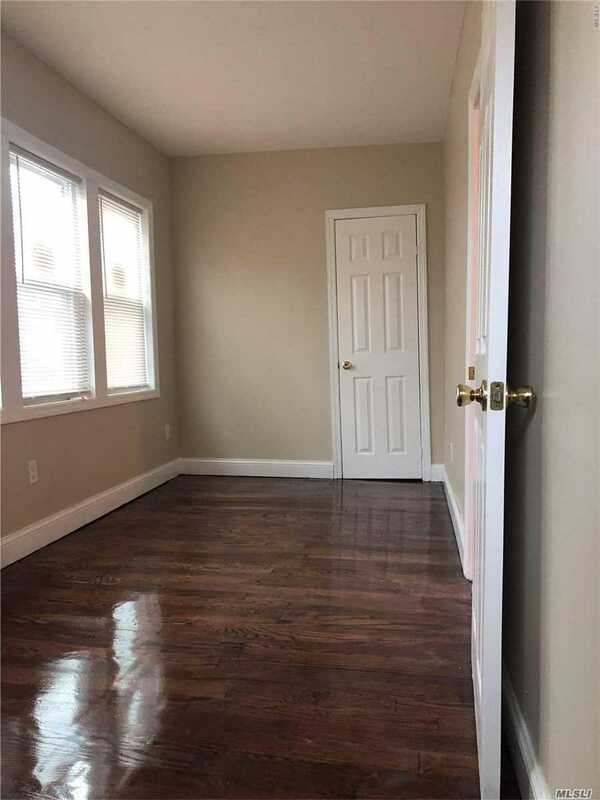 Perfect Condition, 1st Floor, Spacious Living Room, Beautiful Formal Dining Room, Open Concept With Eat In Kitchen, Branded New Stainless Steel Appliances And Spacious Bedroom Overlooking A Private Backyard. 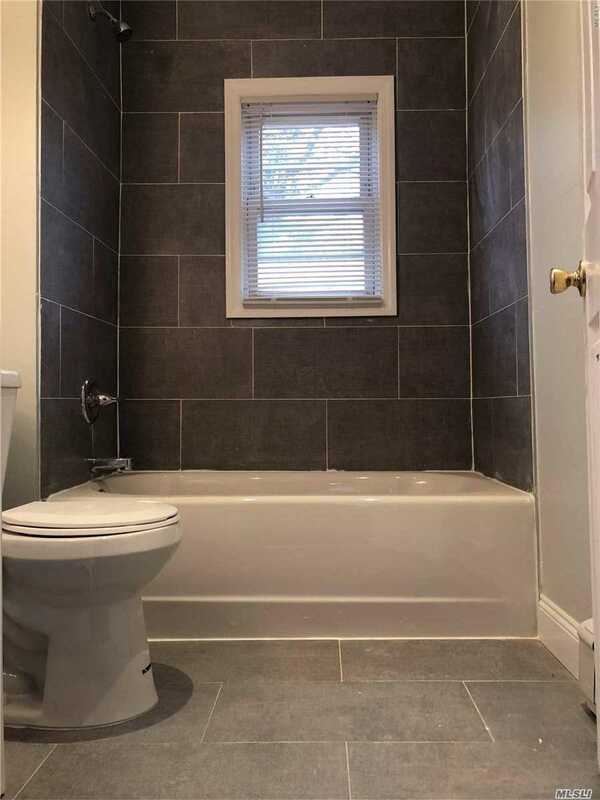 2nd Floor Has Very Spacious 3 Bedroom With Full Bathroom. 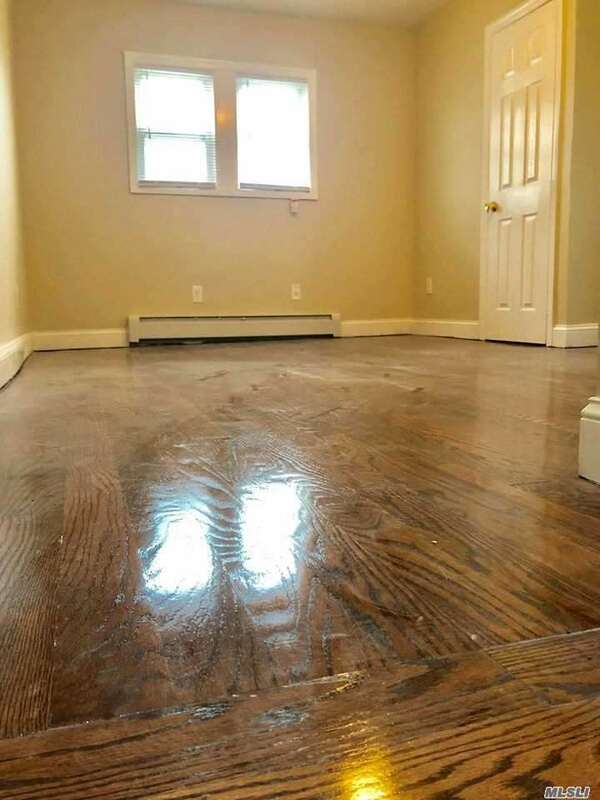 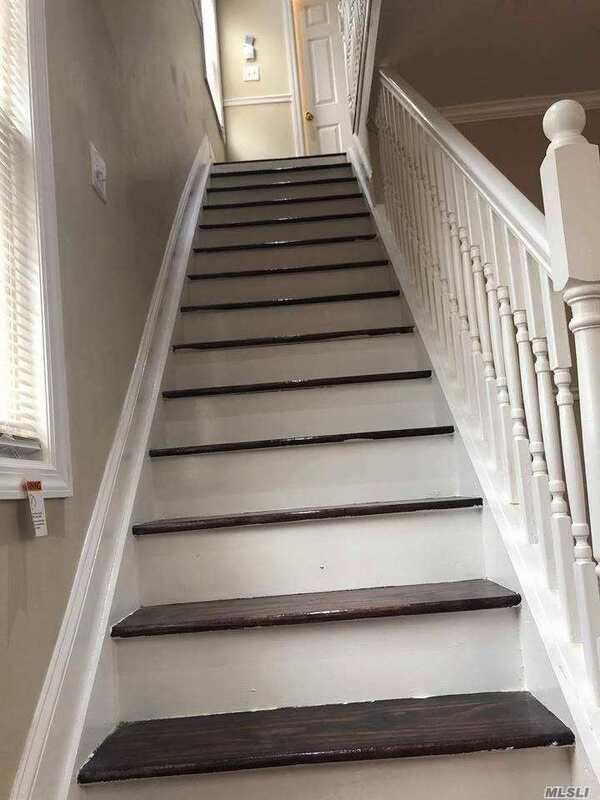 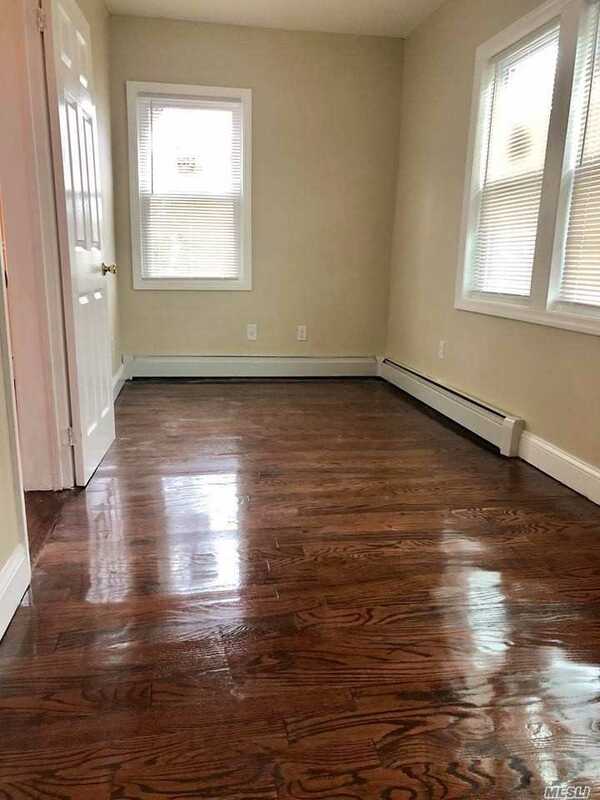 Hardwood Floor Throughout. 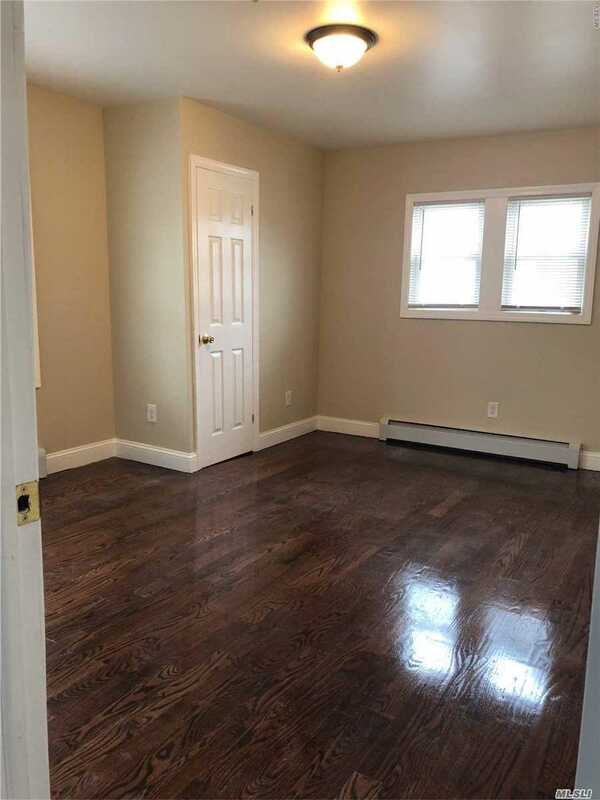 Full Finished Basement With Separate Entrance, Full Bathroom. 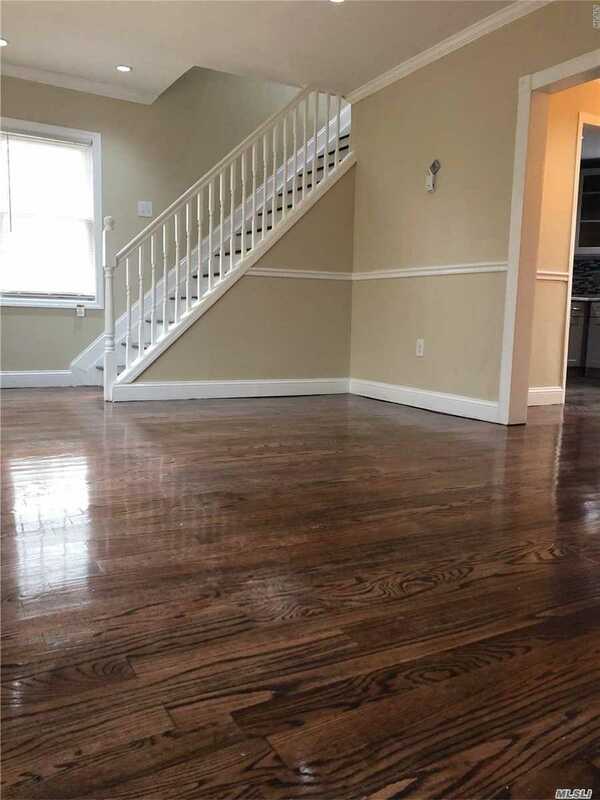 Close To Transportation And Major Highways.